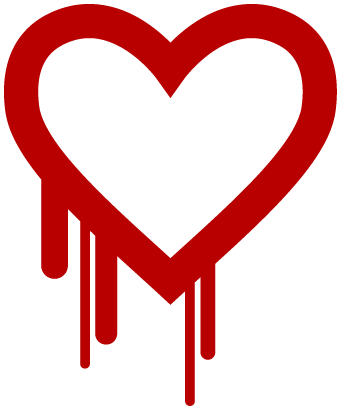 What's this Heartbleed bug and what do I need to do about it? By now, you may have heard about the Heartbleed bug (if you are already confused, just relax as we’ll explain it below) and you probably have some questions. In short, a pretty major bug was found in the popular OpenSSL software library and its being called the worst security hole the internet has seen. The OpenSSL library is used by a large number of websites to protect your transmission of data. Whenever you access a site using https (compared to http) or you see the security lock icon in your browser, you’re transmitting data over SSL. And until now, we've always known this transaction to be secure. Well, that changed this week when this bug was announced and companies began patching their systems. So, what does all this mean for you, the end-user? First off, there’s nothing you can do to fix the problem. That is up to all the companies that run the servers – they have to apply the necessary patches to each server to fix the bug. Furthermore, there’s no way to know if any of your information has been compromised. Our strong recommendation is that you change passwords for any website that you log into. You’ll want to change your password AFTER you’ve verified the particular company has patched their systems. Here’s a link that is keeping an up-to-date list of the top 100 sites and whether they’re affected and if they've installed the patch. If you have accounts on any of these sites, please take a few minutes and update your passwords today as these sites have already applied the necessary patches. I’m sure this has happened to you. You have a great idea, forget about it, then a month later find out that someone is doing the exact thing you thought of. You may have even started to execute your idea, but after a few weeks, you put it on the back burner until you gave up on it altogether. Sounds familiar right? It happens to the best of us. Why do most of our ideas never see the light of day? Mainly, it’s due to our habits getting in the way of execution. So how do we break those bad habits and start executing our ideas? Below are a few tips to get started. Dividing your work into steps will force you to constantly have something to do. By working in steps, the excitement of having a new idea will be less likely to fizzle out because you’ll constantly have something you need to accomplish. Things like email, phone calls, texts and social media can distract you from doing work. If you’re worried about answering emails, voice mails, or updating your company Facebook page, you’ll lose focus on the work you need to get done to make your idea come to life. Try to set aside time each day that is “distraction free”. Ignore social media, leave the emails for later and set your phone to silent. Without being bombarded with distractions, you’ll find you get much more work done. Meetings are much more effective with a plan in place. Have a kickoff meeting regarding your new idea and give action items for each person in the group. In the meetings that follow up, measure the progress on those action items and set new ones. This will make sure all team members have a role in making the idea come together and will keep the excitement level for it high. New ideas are always exciting at first, but after a while, that excitement can fade, along with your motivation to work on the idea. Don’t let this happen! Stopping work on your idea means someone else does it before you. 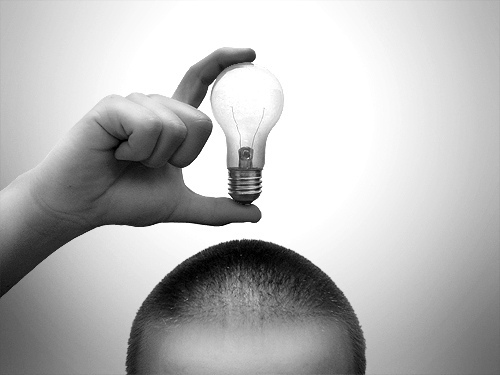 Use the above techniques to help turn your ideas into the next best thing. What are some things you recommend that help you concentrate on your ideas? Do you have a great idea in the works? ACF’s team of experts can help turn that idea into reality. Contact us today to learn more!